* Last admission: 30 minute before closing. King Sejong The Great Memorial Hall was established in Dongdaemun-gu, Seoul, in November 1970, in the memory of King Sejong and his saintly virtues and great achievements. 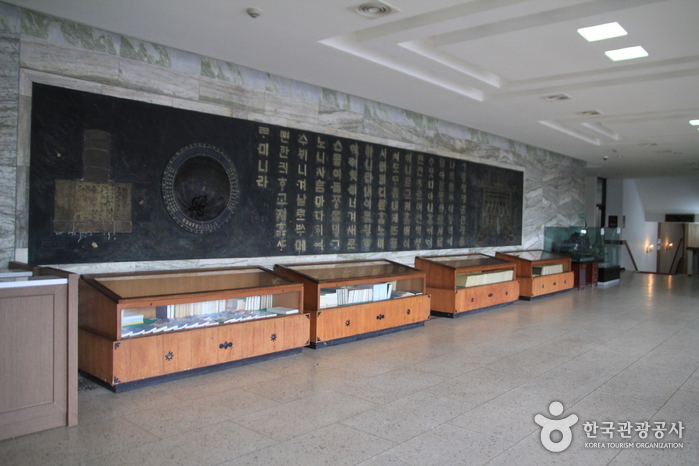 Officially opened to the public in October 1973, the memorial hall is a modern structure housing an exhibition area, auditorium, laboratory, and a reference room. 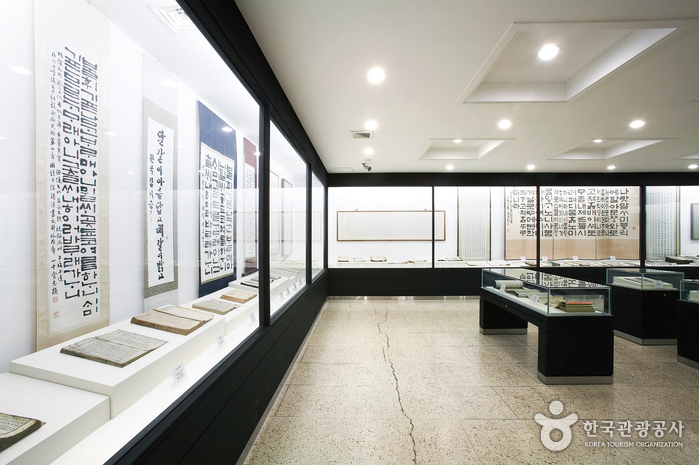 The exhibition area is further divided into the Hangeul Room, Science Room, Traditional Music Room, King Sejong Art Room, and an outdoor exhibition space. 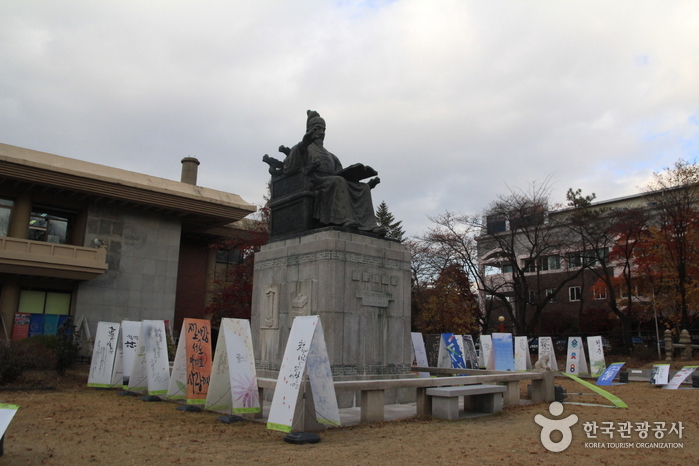 Ancient paintings depicting the life of King Sejong from his childhood to coronation and creation of Hangeul. 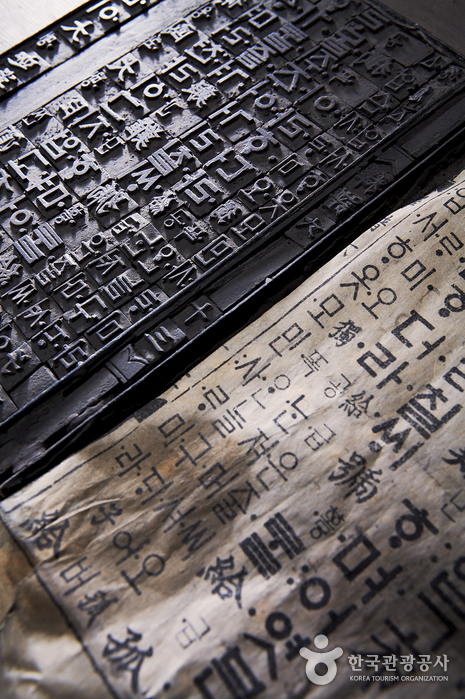 Hangeul calligraphy on ancient documents, books published during the era of King Sejong, and more. 70 pieces of traditional musical instruments used to play gugak (Korean traditional music) along with traditional costumes worn by royal musicians and dancers. 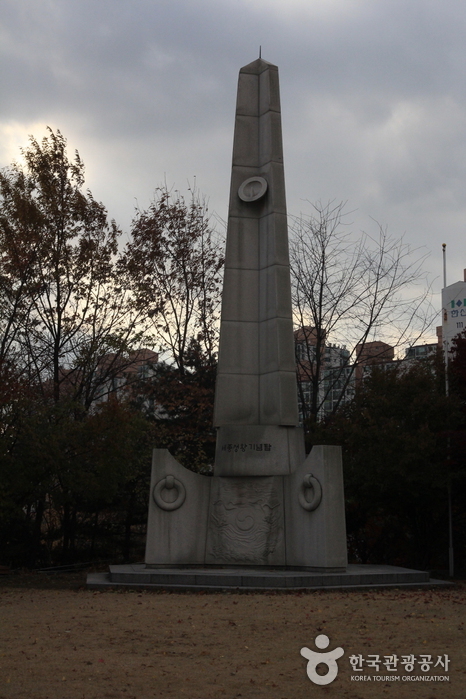 King Sejong Stone Monument (Tangible Cultural Asset of Seoul, No. 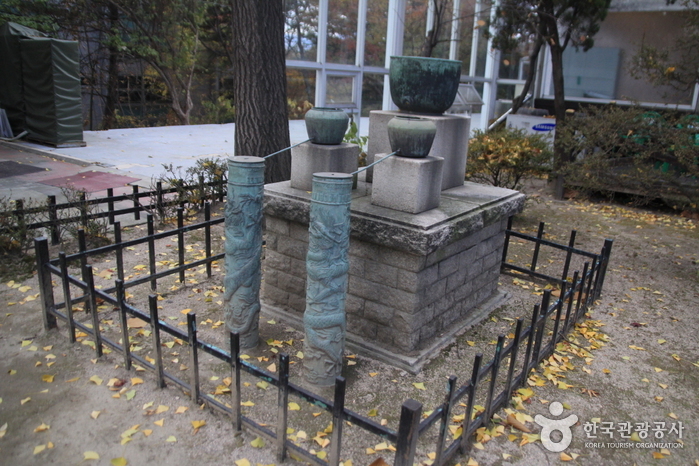 42-1), the Guyeongneung Stone Figures (Tangible Cultural Asset of Seoul, No. 42), and Supyo (National Treasure No. 828), rain gauge, sundial, etc. 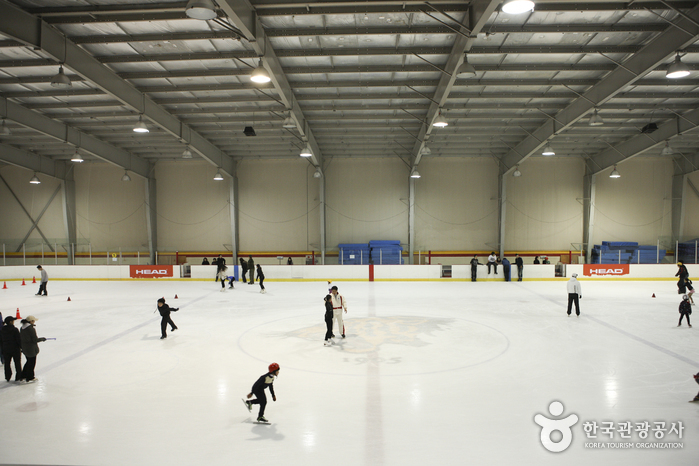 No separate handicap parking spaces (but able to park close to the entrance if necessary), Wheelchair ramp, no elevator (most of the exhibitions located on the first floor). 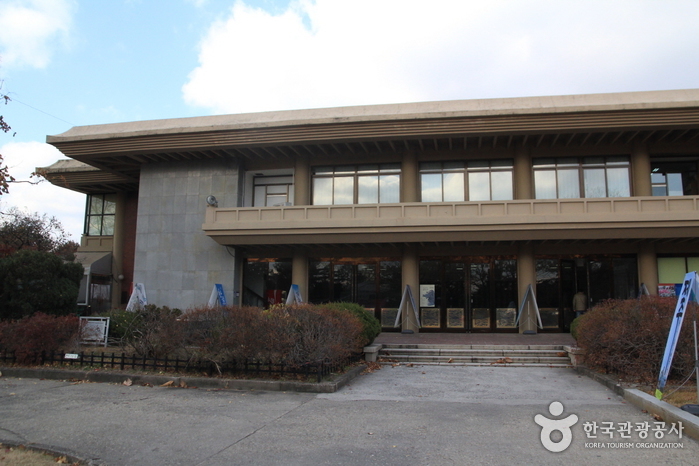 Korea Univ. Station (Seoul Subway Line 6), Exit 3. Go 65m straight and turn right at the first corner. 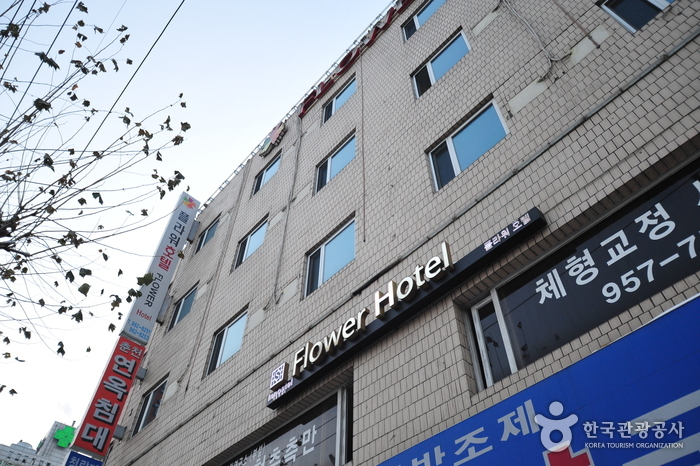 Go straight 520m along the street and turn right onto Hongneung-ro. 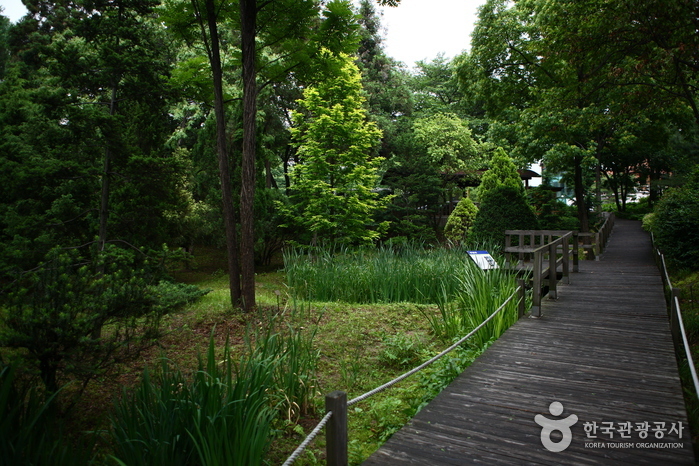 Walk straight (110m) until you see the museum on your left. Take bus No. 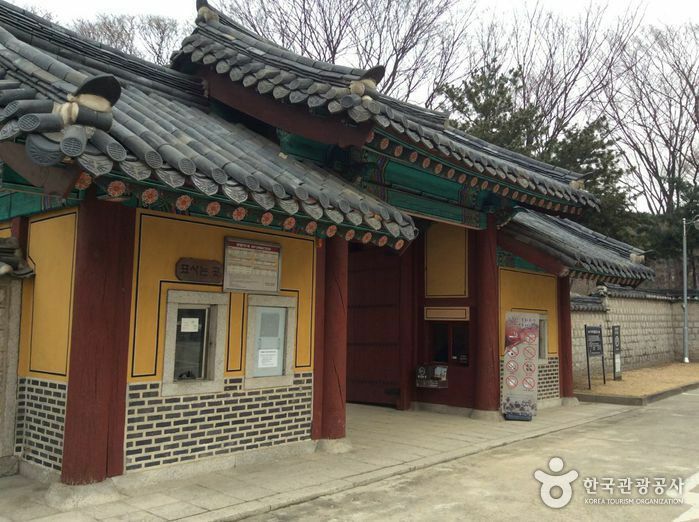 1219 or 1215 to King Sejong the Great Memorial Hall Ap bus stop.